ASX small cap, Melbana Energy (ASX:MAY), has reached an agreement with its farm-in-partners, Total and Santos, to accelerate planning for the Beehive-1 exploration well, ensuring that it's ready to drill in the September quarter of 2020. French oil and gas major, Total, and Australia's Santos have an option (exercisable together or individually) to acquire a direct 80% participating interest in the permit, in return for continuing to fully fund the costs of all activities until completion of the first well in the WA-488-P permit. WA-488-P is located in the Bonaparte Gulf between the producing Blacktip gas field and the undeveloped Turtle and Barnett oil discoveries, and has an area of more than 4000 square kilometres. Prospective Resources Cautionary Statement: The estimated quantities of petroleum that may potentially be recovered by the application of a future development project(s) relate to undiscovered accumulations. These estimates have both an associated risk of discovery and a risk of development. Future exploration appraisal and evaluation is required to determine the existence of a significant quantity of potentially moveable hydrocarbons. Highlighting the fact that Total and Santos took the initiative to streamline the process, Melbana’s chief executive, Robert Zammit, said: “We welcome these changes to the commercial arrangement that accelerates drilling planning at the expense of further seismic processing. The agreement provides for Total and Santos to undertake preliminary well planning activities between February and July 2019, as required to ensure the viability of spudding the Beehive-1 exploration well during the September quarter of 2020, in case of option exercise, including drafting of an environment plan, well concept identification and commencement of rig selection activity. The requirement of Total and Santos to undertake additional advanced seismic processing has been removed as it was regarded as no longer necessary to prepare for drilling. Data is expected to be received early in 2019, and Melbana, Total and Santos have agreed to lock in a firm backstop date for acceptance of the seismic data to trigger the start of the 6-month window for exercise of their option. 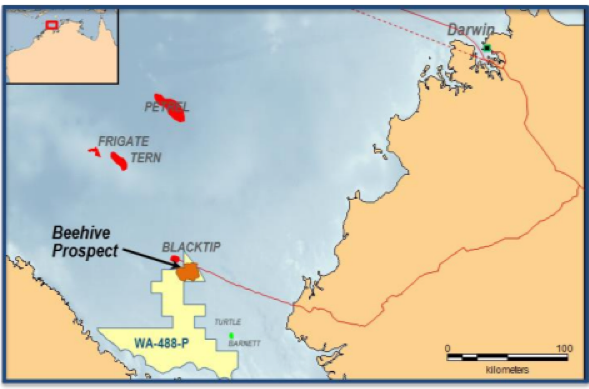 If Total and/or Santos exercises their option to drill, Melbana retains a 20% interest in WA-488-P and is fully carried until the completion of drilling of the first well in the permit. Melbana estimates that the cost of the Beehive-1 exploration well is indicatively in a range between US$40 million and US$60 million. 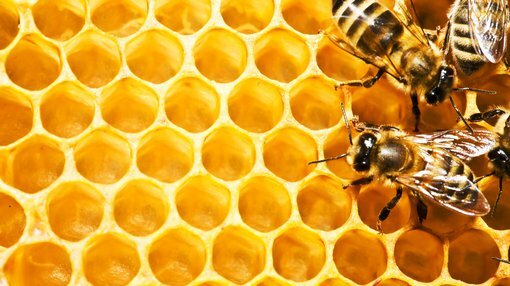 Beehive is located close to several existing facilities, including the Ichthys project and Blacktip field and pipeline, offering several options for future gas monetisation. Melbana will have no repayment obligations for such carried funding in the event that there is no commercial discovery and development in WA-488-P.